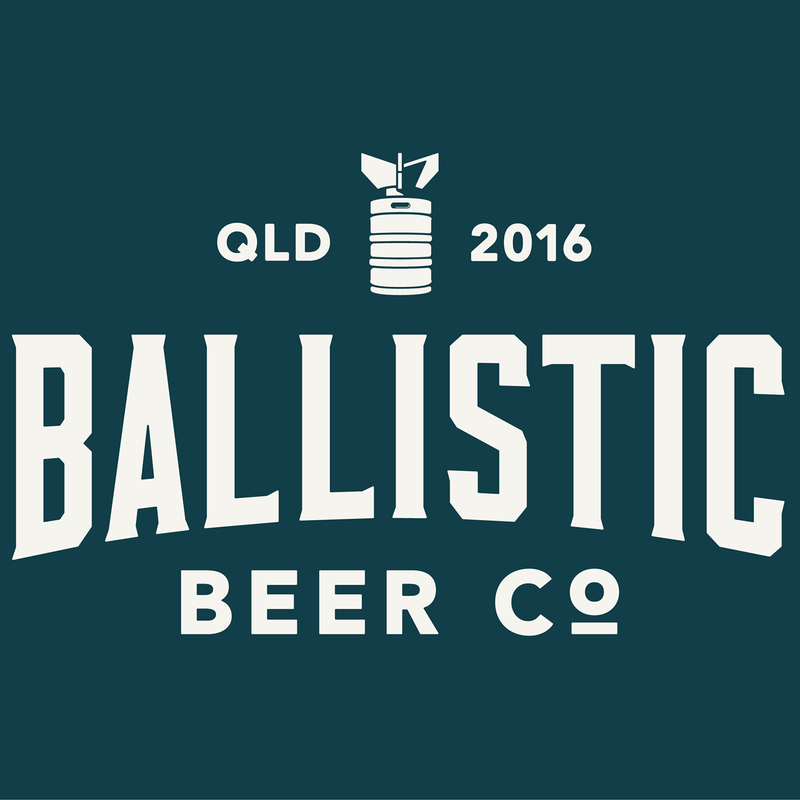 The 6th annual Australian Brewers Conference will take place on June 26 to 28, 2018 in Sydney. 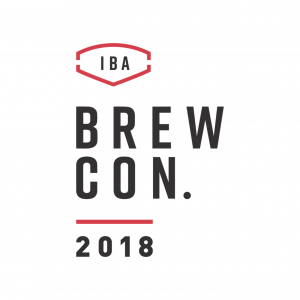 The Independent Brewers Association has announced the final program for its sixth annual BrewCon and Trade Expo 2018. 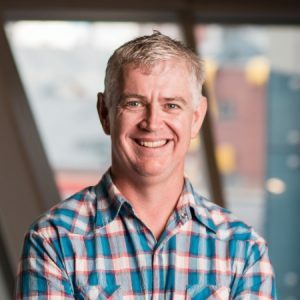 The Independent Brewers Association (IBA) has announced the departure of Chris McNamara, its Head of Member Services and Operations. 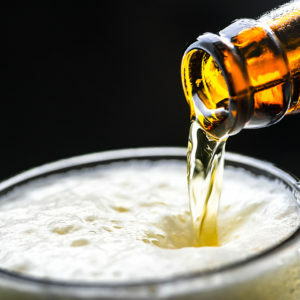 The Independent Brewers Association has stepped up its campaign to promote independence in brewing with the launch of a new ‘Seal of Independence’. 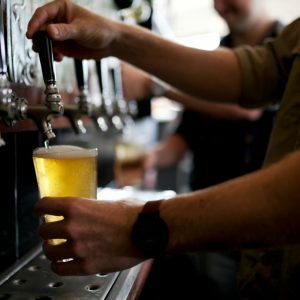 The Independent Brewers Association is pleased to announce that it has appointed a new CEO to take the work of the Association into a new phase of development. 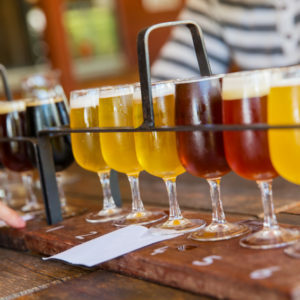 The Independent Brewers Association (IBA) has launched its Members Benefits Programme, including the chance for one lucky member to win a trip to Austria courtesy of Anton Paar. 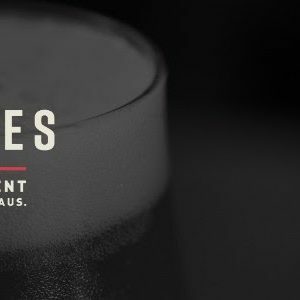 ‘The Indies’ will be the new identity for the Craft Beer Awards, which has opened entries to international independent brewing companies and restructured its trophy categories. 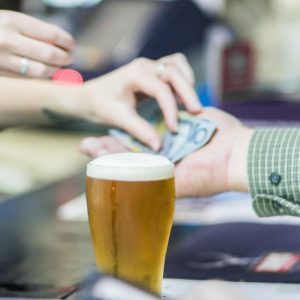 Increasing excise rebates for brewers would ultimately boost tax revenue for the Federal Government, according to a new report commissioned by the Independent Brewers Association. 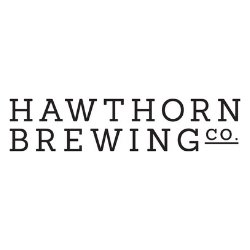 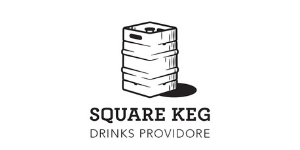 The Independent Brewers Association has today the outcomes of a Strategic Review, including the commencement of recruitment for a CEO.